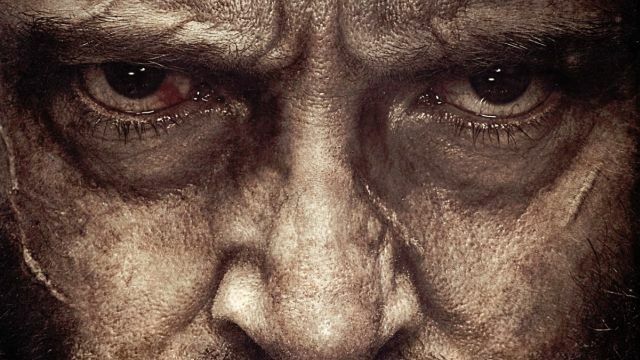 20th Century Fox‘s Logan is now playing in theaters and we’ve created this spot for you to tell us and your fellow moviegoers what you thought about the James Mangold-directed film, starring Hugh Jackman, Patrick Stewart, Richard E. Grant, Boyd Holbrook, Stephen Merchant, and Dafne Keen. Directed by James Mangold (Walk the Line, The Wolverine) and scripted by David James Kelly, the 20th Century Fox marks the ninth (and said to be final) time that Jackman has played the Marvel Comics character on the big screen. It will also be the final time Patrick Stewart will play Professor X. 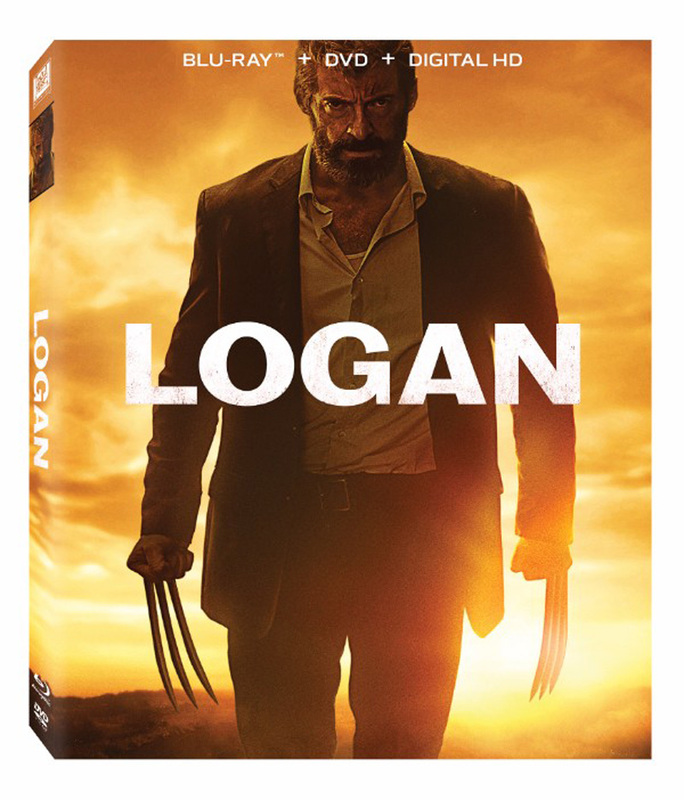 Let us know what you thought by posting your Logan reviews in the comments below! You can view all our previous Logan coverage by clicking here.